Below you can view all the homes for sale in the Cameron Forest subdivision located in Johns Creek Georgia. 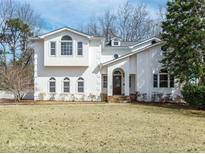 Listings in Cameron Forest are updated daily from data we receive from the Atlanta multiple listing service. 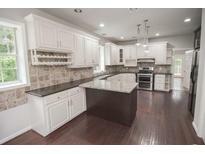 Easy Access To Johns Creek Schools, Restaurants, Shops, Malls, Hwys, & Hosiptal. Must See! MLS#6512932. Wynd Realty. Due To Weather, Allowance For Deck Stain W/Acceptable Offer. MLS#6512407. Keller Williams Realty Atl Perimeter. Seller Is Downsizing, So Many Furnishings Included, If Desired MLS#6120447. Duffy Realty Of Atlanta.